Clinical Podiatric EstévezBecause health starts with your feet. 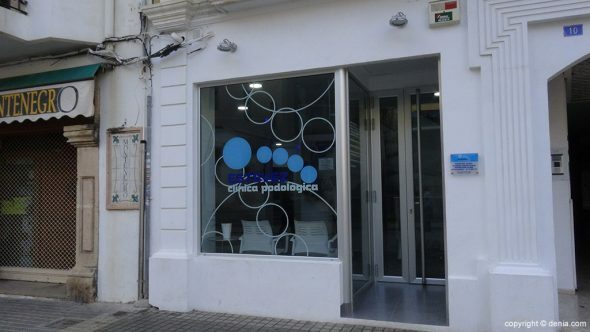 Dr. Mario Estévez directs Clinical Podiatric EstévezWith offices in Dénia and Benidorm. 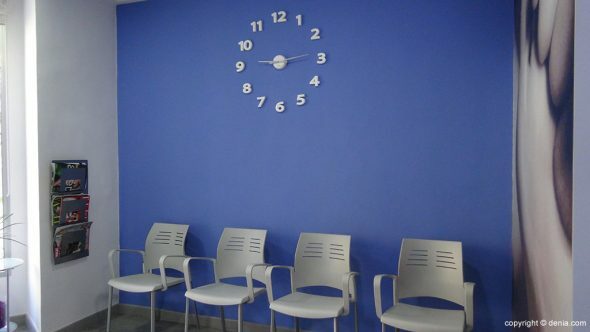 To ensure the care and health of your feet, they have extensive experience and advanced technology and computer equipment that can treat patients of all ages and characteristics: children, adults, risk groups such as diabetics or rheumatic as well as athletes or professionals who spend much of their time standing. 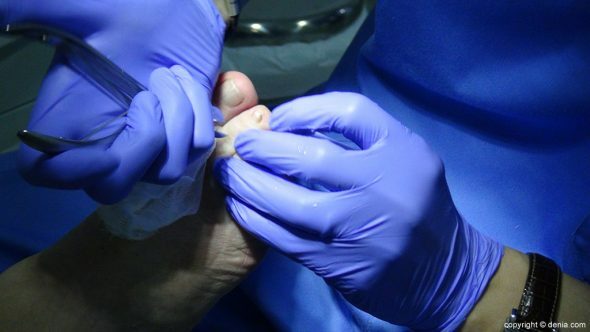 En Clinical Podiatric Estévez find treatment ingrown toenails, corns and calluses, excessive sweating and smelly feet, among others. 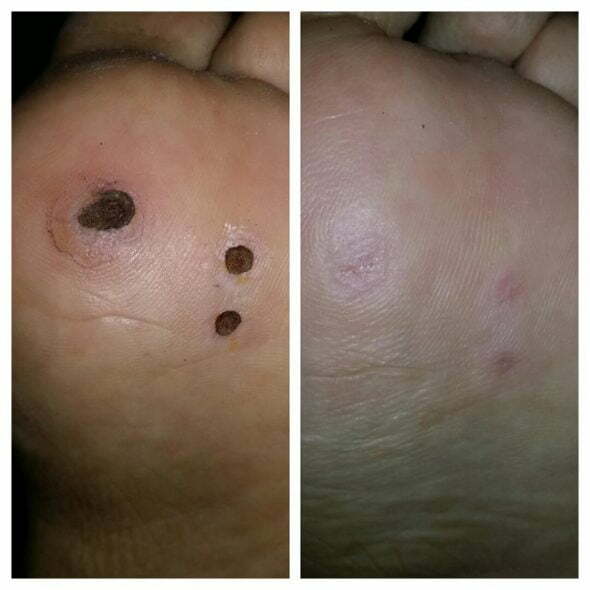 Are specialists in foot deformities child, elderly, diabetic foot, rheumatism and sports injuries. 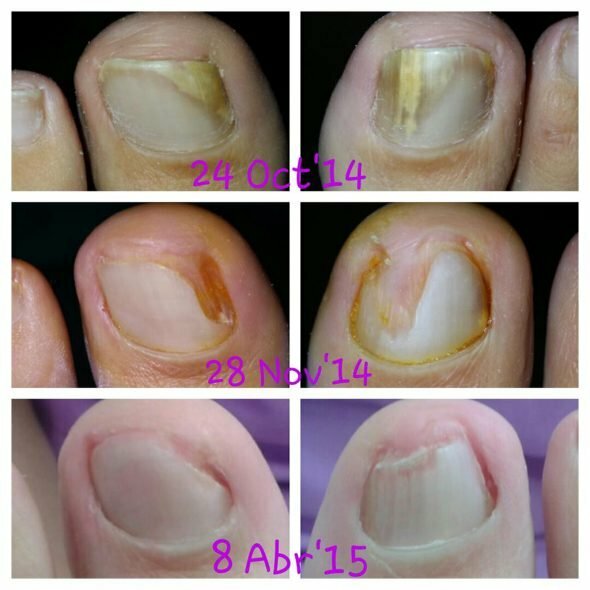 To solve effectively the nail fungus discovered exclusively in the Marina Alta, the podiatry Laser Podylas S30 high power (more than one year of experience and unique in the area and vicinity) exclusively to treat effectively, in a few sessions without pain the nail fungus, calluses and painful corns that will never disappear, plantar papillomas or warts as well as treatment of any acute and chronic pain and swelling of the feet, such as heel spurs, plantar fasciitis, tendonitis, etc. . 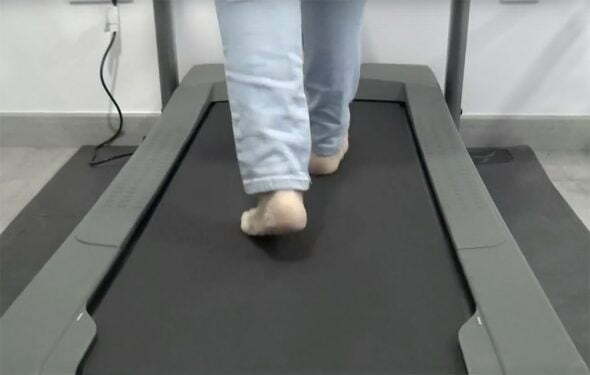 They also have computer equipment for the study of foot pressure, gait and biomechanics of treadmill running with external cameras for better postural assessment. 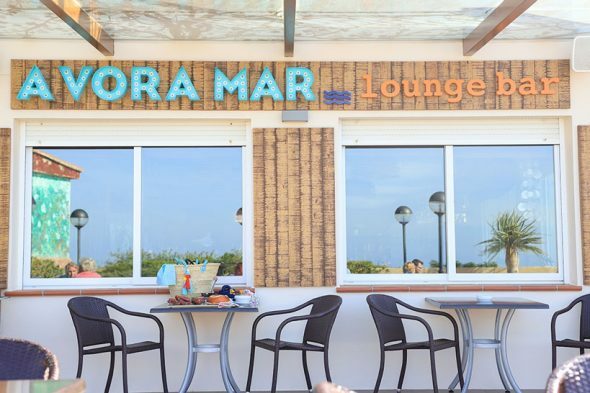 Watch your feet, Clinical Podiatric Estévez. 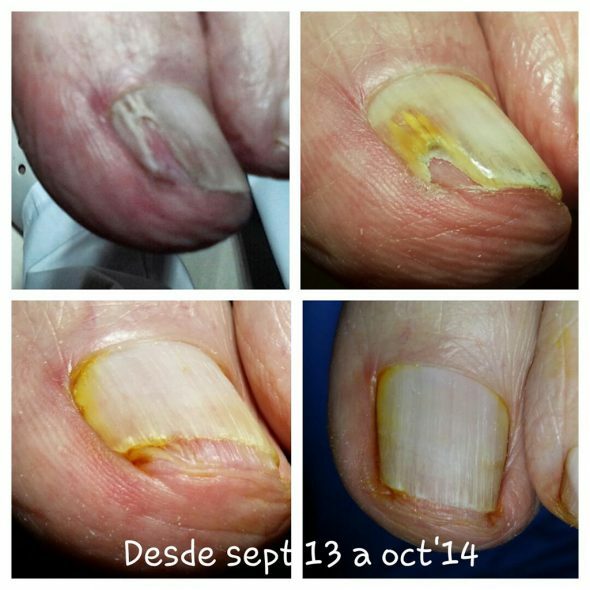 Comments on "Podiatric Clinic Estévez"